To be a human means a lot of things, but above them all it means that at a certain point in your life you will fail. We’ve got to the point we are today only through trial and error, meaning that in a lot of ways failure moves us forward. However, other times failure leads to nothing else but hilarity. The following 10 individuals just don’t seem to get the point of things and have managed to achieve such epic fails that simply make us laugh. Without further adieu, here are 10 ultimate people who’ve failed badly, capture in photos. This girl definitely has no idea how to clean up her laptop. 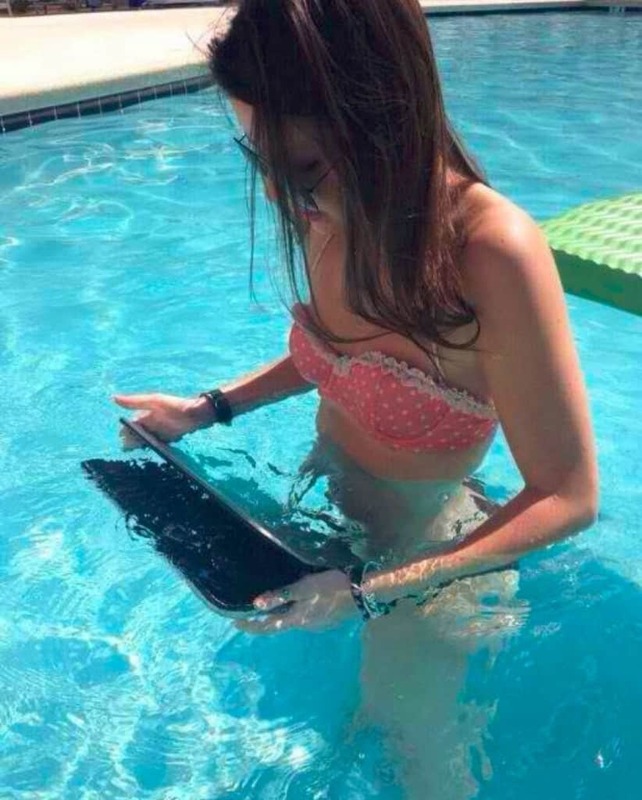 While almost all smartphones are waterproof now, most laptops, including hers, are not. Too bad! 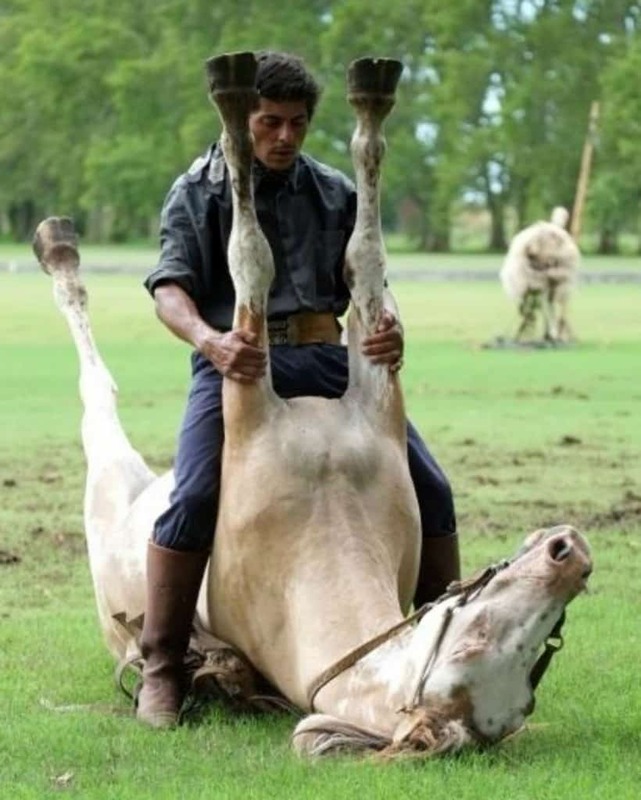 This guy is trying to learn how to ride a horse. Apparently no one told him, this is not the right way to do so.